It is our pleasure to announce Corcho Wine Room’s Seminar/Wine Tasting & Pairing with one of Napa Valley’s leading winemakers and proud Latino, Alex Sotelo of Alex Sotelo Cellars. The Alex Sotelo Cellars is a winery in Napa Valley still committed to producing small super premium Napa Valley wines. Each lot is carefully selected by Alex Sotelo himself. To reflect the unique micro climate of the Napa valley vineyards he sources from and the personality of each Vintage. 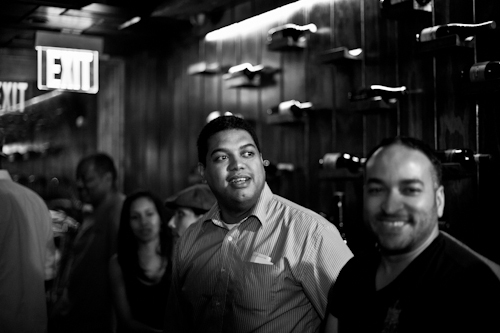 A big 1-year anniversary shout out is in order to the good folks at Corcho Wine Room (231 Dyckman Street). 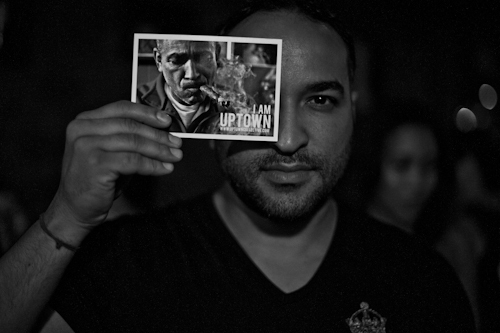 Before they even officially opened up, Benlly Polanco and Vladimir Garcia showed the Uptown Collective love and gave us a first look at their fine establishment. They also confirmed my nagging suspicion that drinking wine is more than just about getting drunk. Wine is not a means to an end but the end itself. The ethos that informs Corcho Wine Room is that wine is a science, an art, a culture and a philosophy. In short, wine is a way of life. 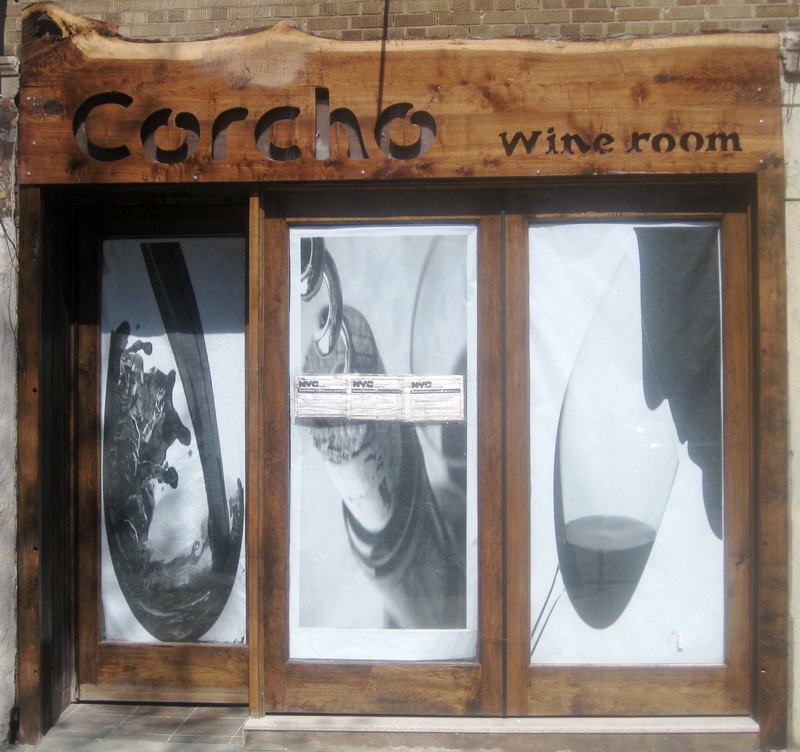 Thanks Corcho for injecting a dose of sophistication, substance and style to Uptown. Long live Corcho Wine Room! Perhaps you’ve had a chance to taste a classic food and wine pairing: Champagne and caviar, Sauvignon Blanc and goat cheese, port and dark chocolate. 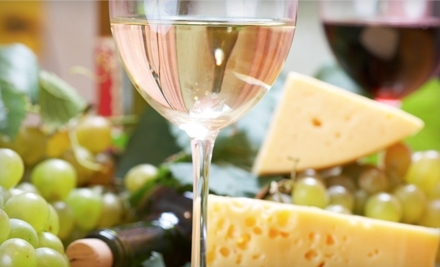 A successful food and wine pairing can elevate both the wine and the meal, turning your dinner (or lunch or snack) into a heavenly experience. A bad pairing puts a meal out of balance. It can make the food taste strange, bold wines and bold dishes can cancel each other out making both appear mediocre. We’ve been told which wine to drink with steak, pizza, and fish, but what about our neighborhood staple mofongo? Mofongo is an admirable challenge because it is so versatile. Starting with a base of starchy twice fried plantains and garlic you can add anything from fried pork to goat. I see some similarities with pizza. You might not drink the same wine with a pepperoni and sausage pizza that you might drink with a pie laden with peppers, garlic, and broccoli. The same goes for mofongo. Depending on what’s in your mofongo, you may need a different wine. Hush to all you out there who drink beer with your mofongo and pizza. That’s a different article for a different time! The good folks at Groupon are back with another Uptown steal. This time around it is the one and only PJ Wine (4898 Broadway), which boasts the neighborhood’s biggest selection of wines from 15 countries as well as a plethora of specialty wines. The icing on the cake is that the Groupon deal can also be redeemed on PJ’s online store. Wine lovers rejoice – salud!